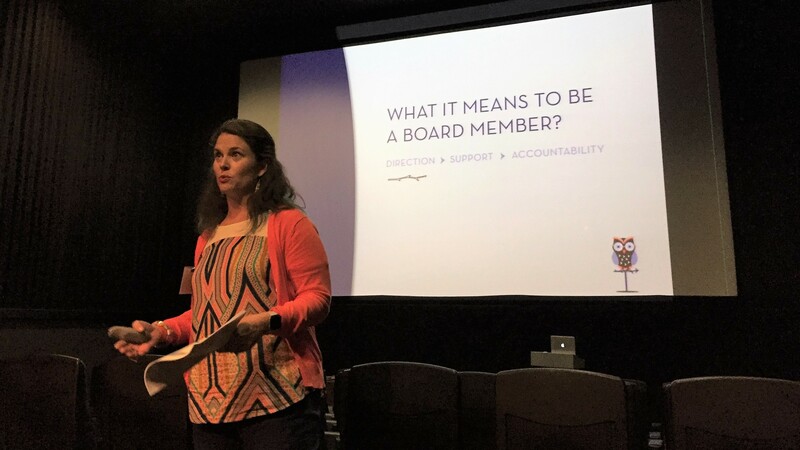 Leadership Arts 2018-2019 Session #2 will focus on basic roles and responsibilities for nonprofit board members. Happy hour will be hosted by FIRE at the ART Hotel. All Leadership Arts alumni are invited and encouraged to attend this informal happy hour.